Lovejoys is a Laramie restaurant for the whole family. 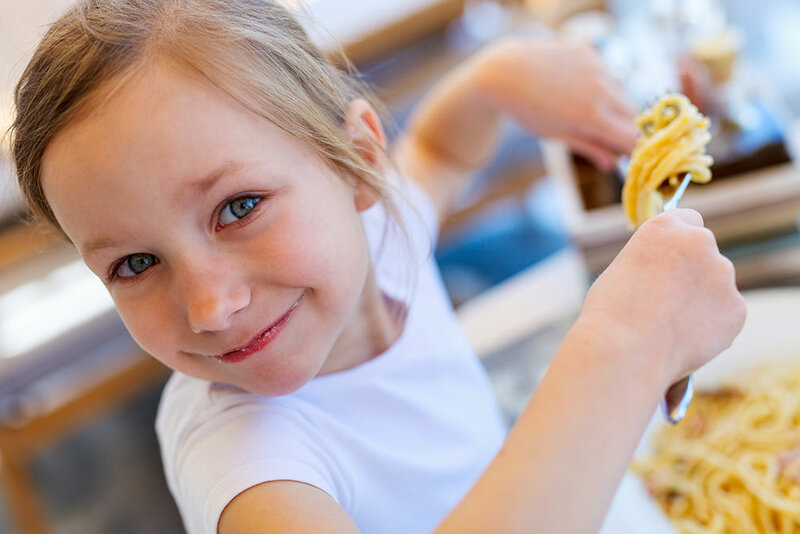 We have a robust kids menu that includes the usuals, plus some healthier items to keep the vitamins coursing through their energetic little bodies! 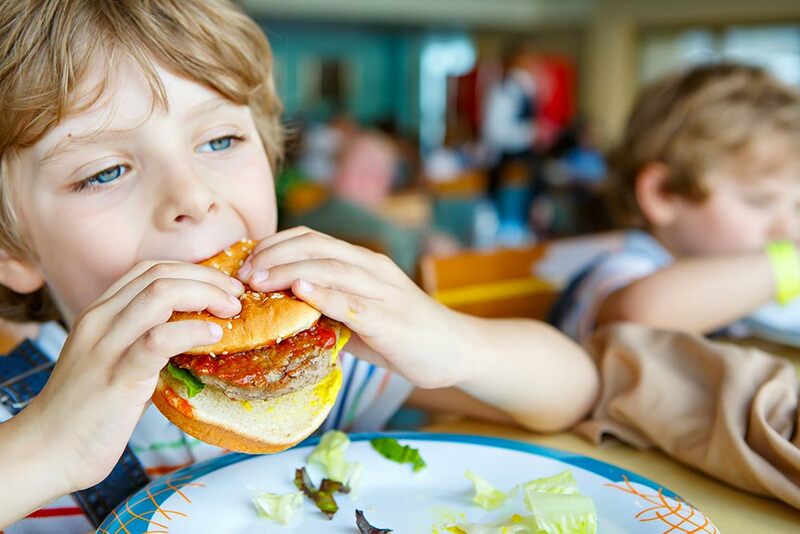 Kids meals are inexpensive and if you decide to join us on Sunday, kids eat for $.99 all day. That’s a no lose situation for the family! We have the essentials to keep the little ones busy; crayons and coloring books; chocolate milk to sip on; TV’s for entertainment; etc. Parents can enjoy the great deals on food, the fun atmosphere, sports on the television, and the helpful waitstaff that will make sure everyone is happy. Bring the whole family to downtown Laramie and enjoy what Elmer Lovejoy’s has to offer! Kids eat for $.99 all day Sunday!